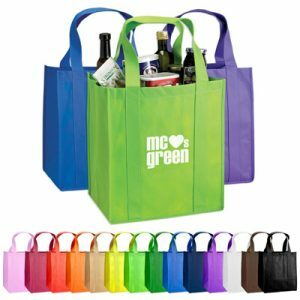 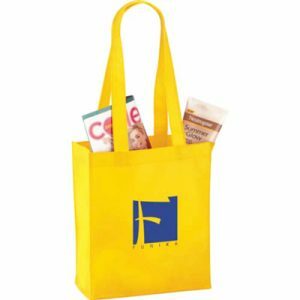 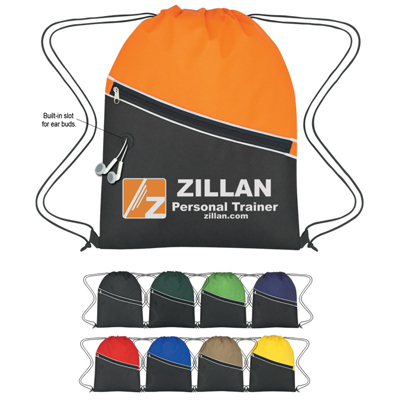 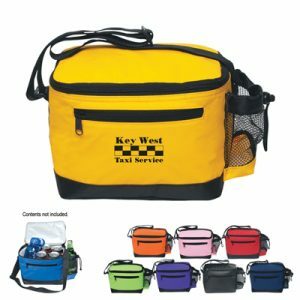 The Custom Non-Woven Two-Tone Sports Pack is the perfect promotional product for school events, sports events, trade shows, and more! 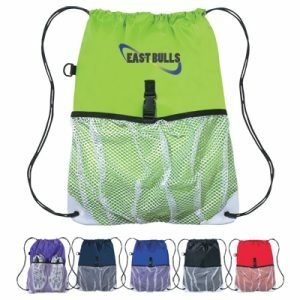 Lightweight and durable, this sports backpack is great for carrying lunch or school supplies. 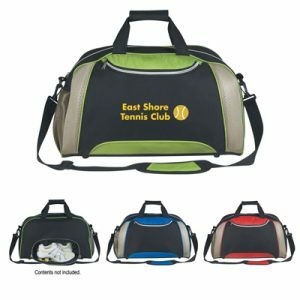 Features a large imprint area to display your custom logo or brand name design.